With a total of four buildings and upwards of 300 condominium units, Cornerstone Village offers a large number of options for prospective owners in the midtown area. With one-, two- and three-bedroom designs, it’s common for the homes to include such desirable finishes as hardwood flooring and concrete ceilings, brick walls, stainless steel appliances and spacious floor plans. Found in the midtown area, the condos are actually part of a two-phase project. The original condos exist within an older building, converted over into lofts while phase two consists of three newer construction buildings, only dating back to the early 2000s. The condos are a short walk from nearby Piedmont Park, plus area theatres, museums, shops and restaurants. Residents also enjoy concierge services, a swimming pool, underground parking and a fitness center. 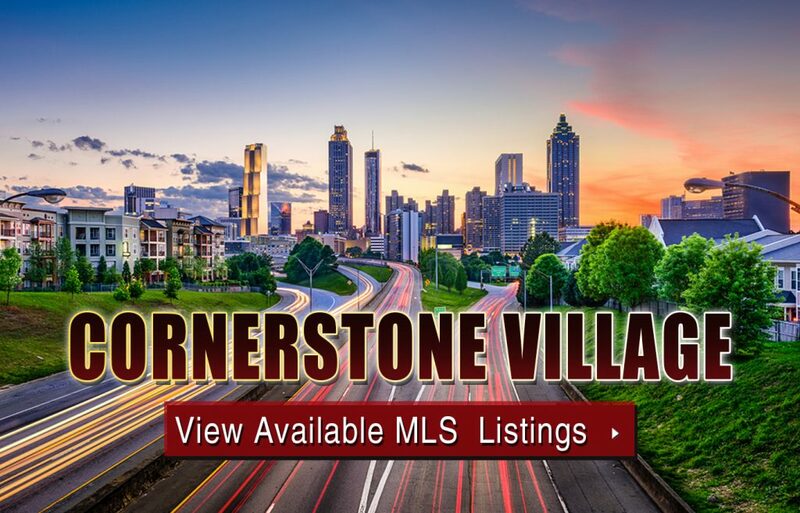 Listed below are recently closed sales at the Cornerstone Village in Atlanta. Whether you’re thinking about buying or selling a condo at Cornerstone Village in Atlanta, checking to see what other comparable properties have sold for in recent weeks and months provides helpful insight into current market conditions within the community. For more information about Cornerstone Village condos for sale or for a complete list of recent condos sold in the neighborhood, contact The Zac Team today! Can’t find what you’re looking for in Atlanta’s Cornerstone Village condo building? Start browsing other Atlanta real estate for sale or give the Zac Team a call at (404) 564-7200 for help with your new home or condo search today!